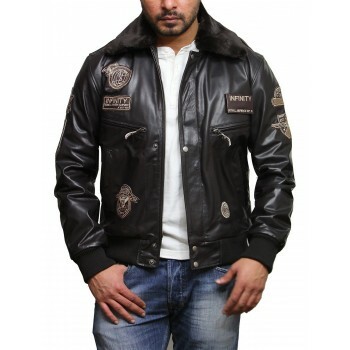 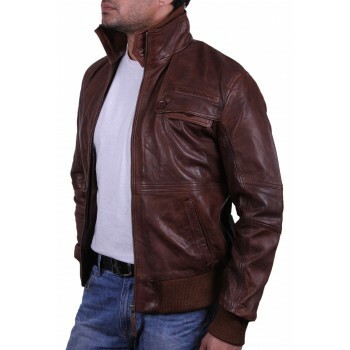 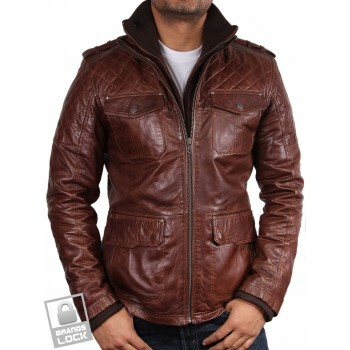 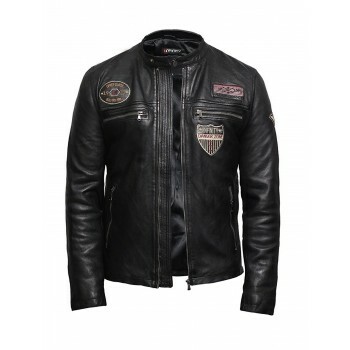 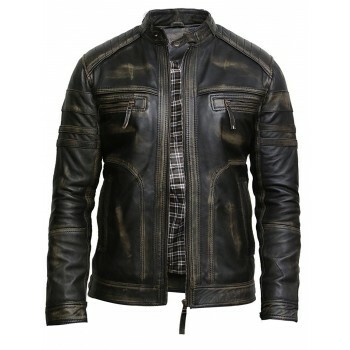 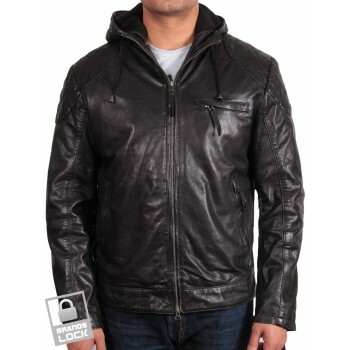 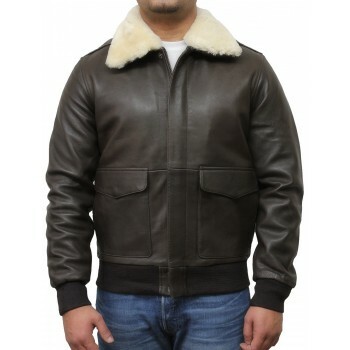 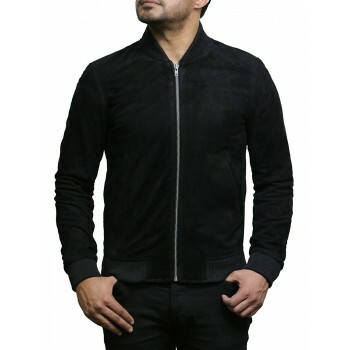 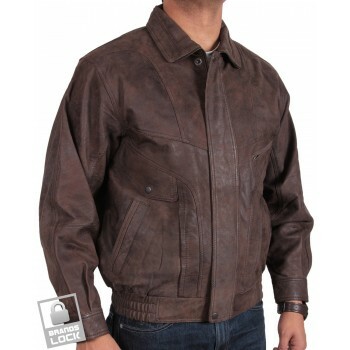 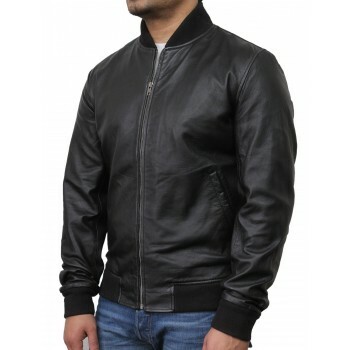 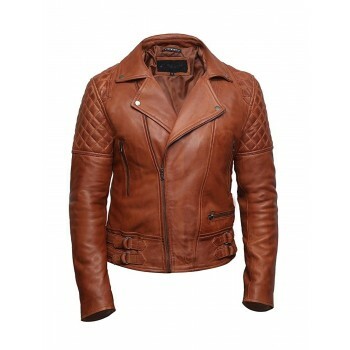 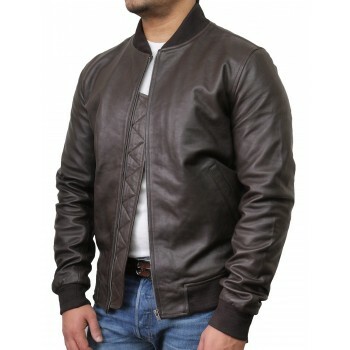 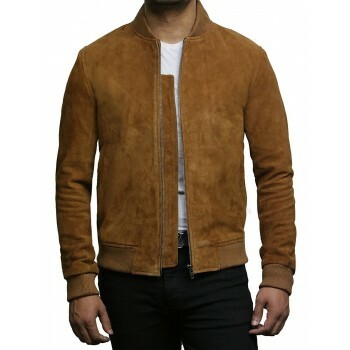 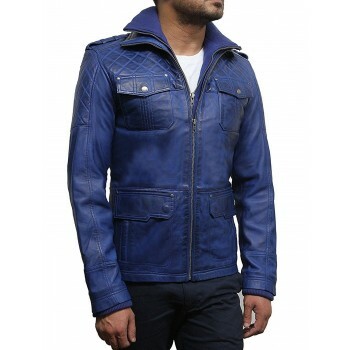 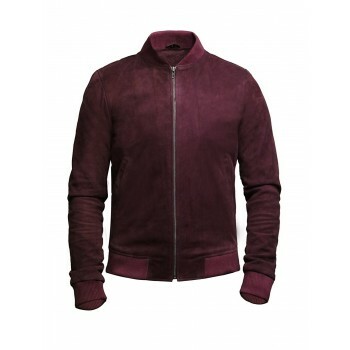 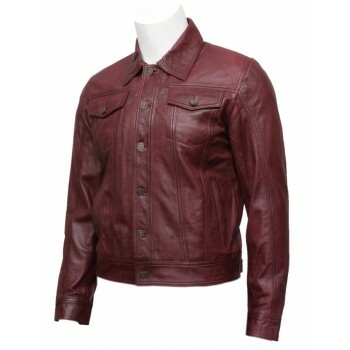 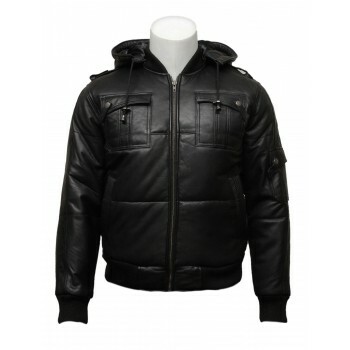 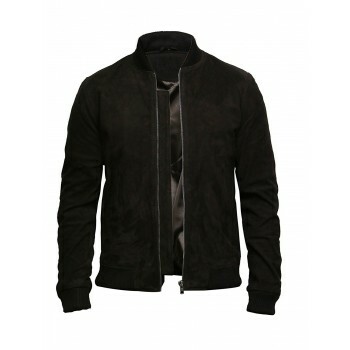 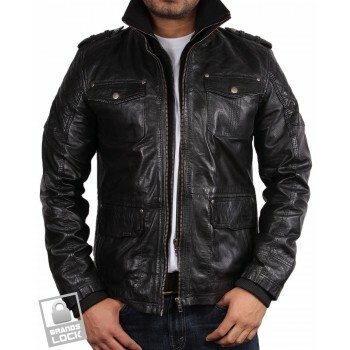 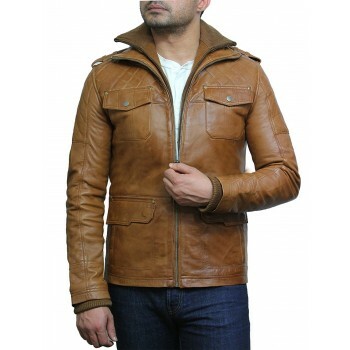 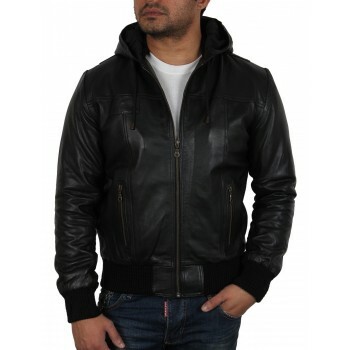 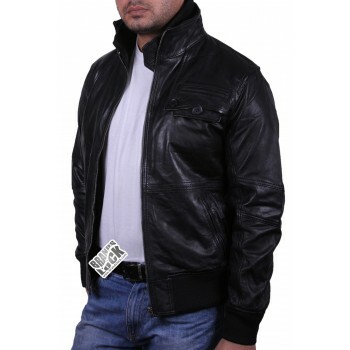 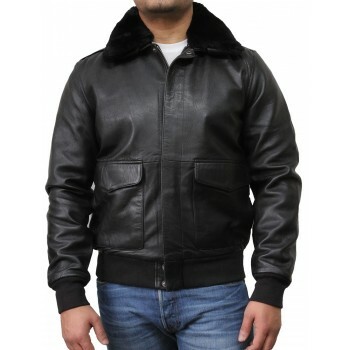 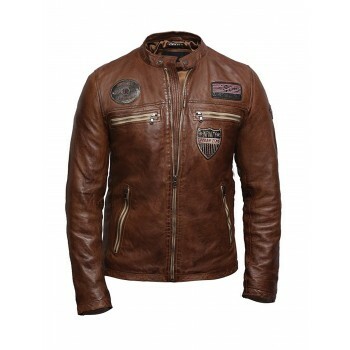 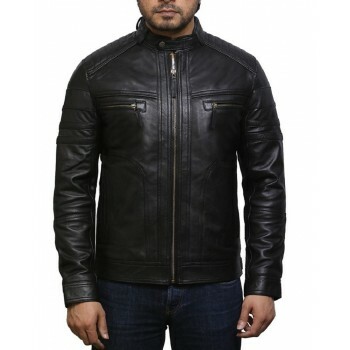 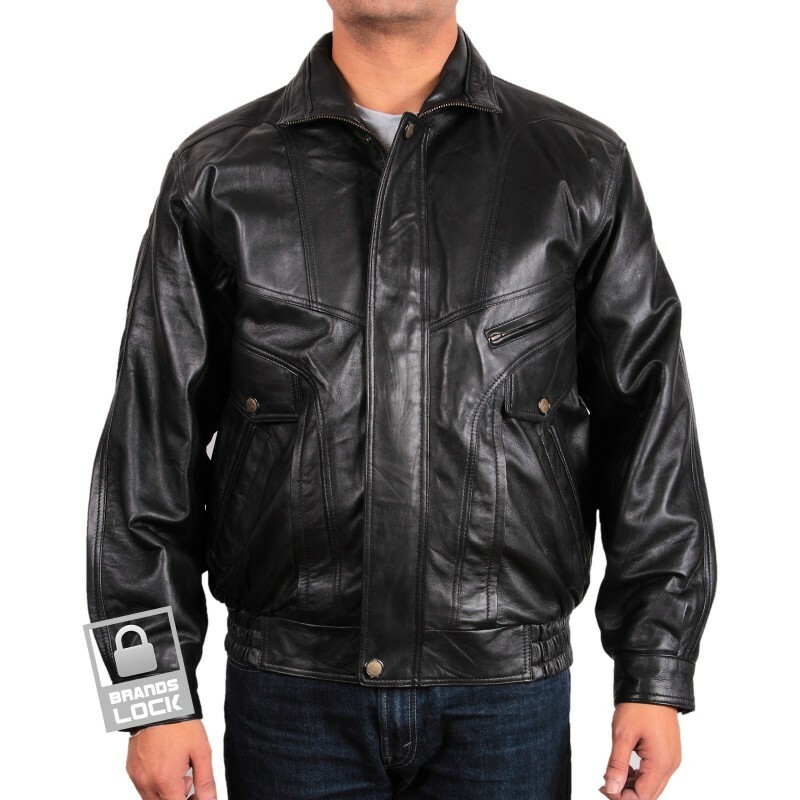 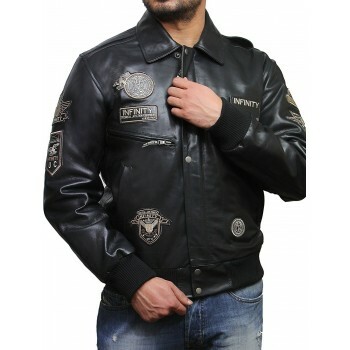 Men's classic Vintage Retro leather bomber jacket. 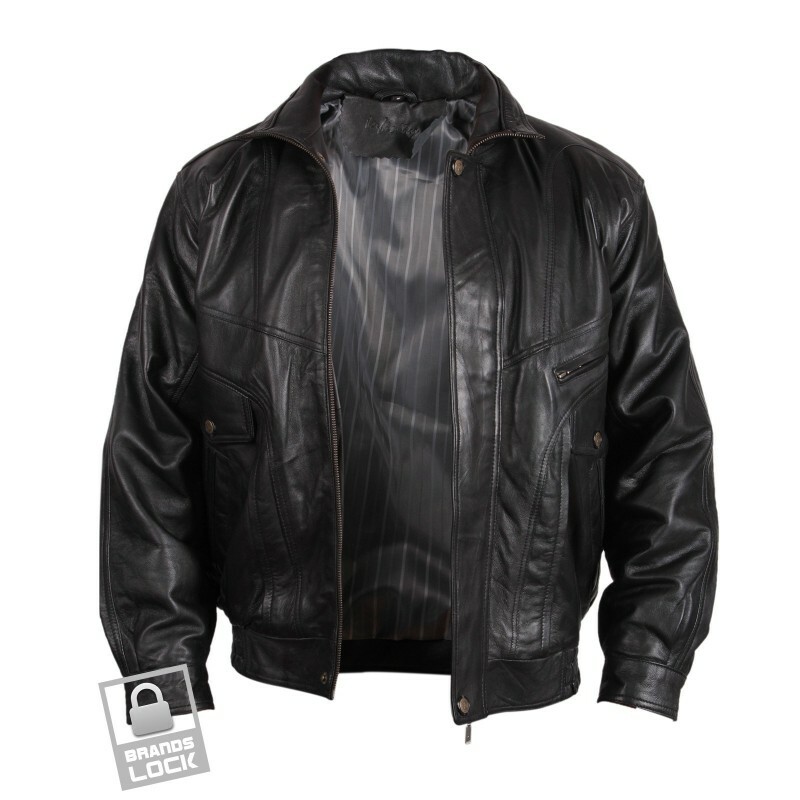 Crafted with lamb nappa owing clean finish with waxed matt look. 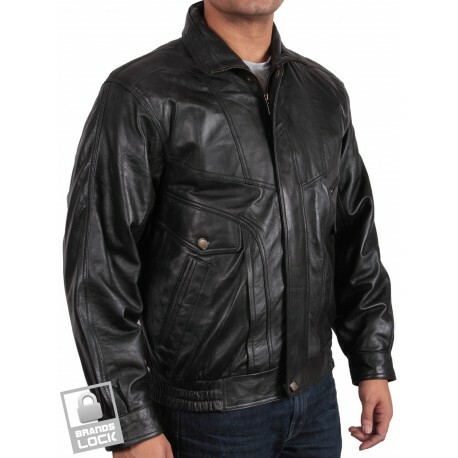 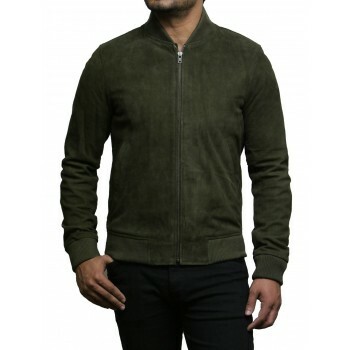 Gentleman's jacket with nice regular fit. 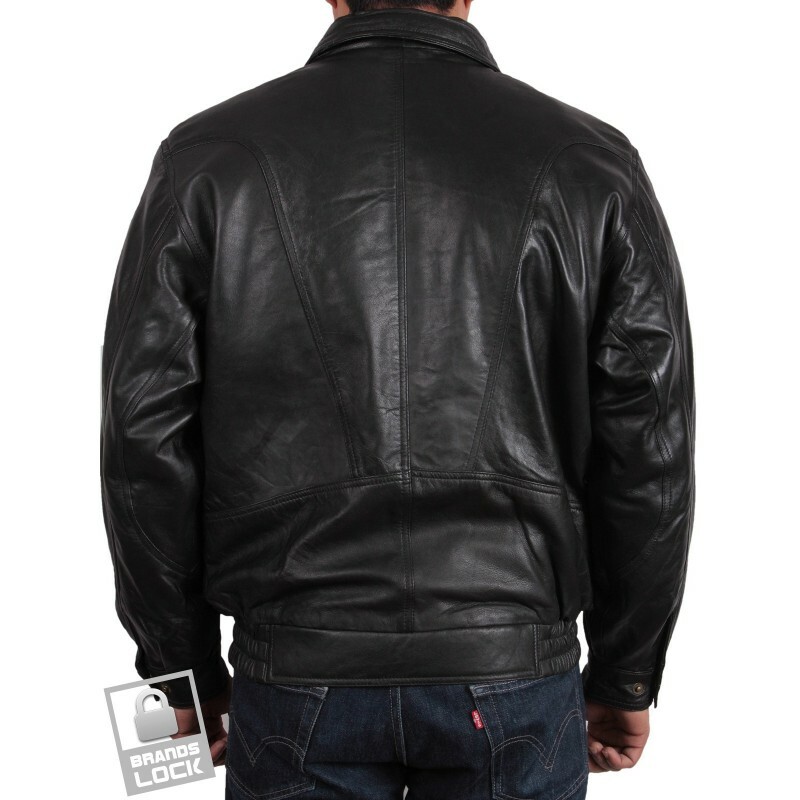 Press studs on the outside. 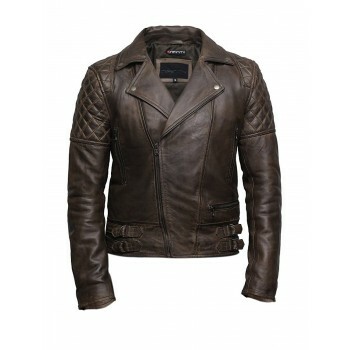 Length approx: 25-27" / 63-69cm.